Join us for an evening of insights and inspiration. From biotech to consumer products, many companies are really “in it” for the long-term. Their founders and executives truly believe in driving their industries towards sustainability. However, sustainability is one of the most overused terms in today’s corporate world, it is a basic expectation in many markets, and it often does not resonate well as a value proposition. Unless companies make sustainability commercially relevant to their customers, it won’t be a true driver of their business. 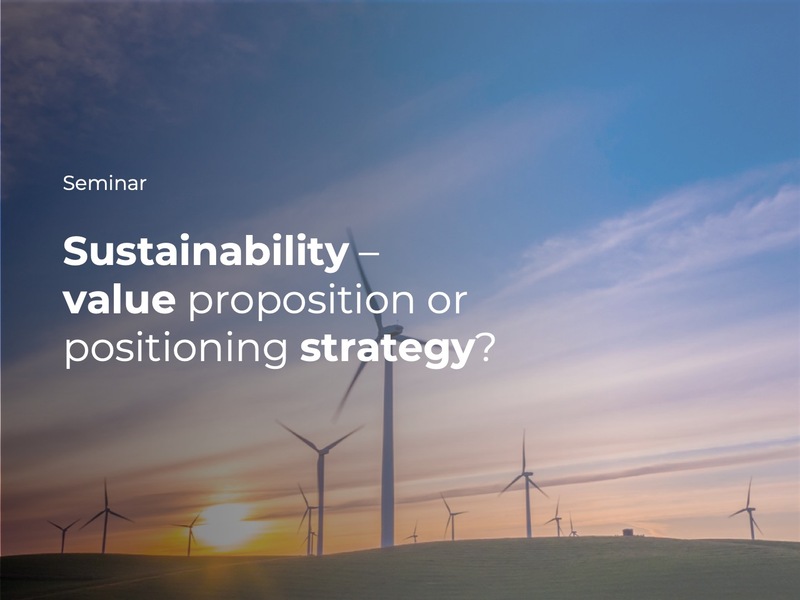 Join us to get inspiration and practical tools that can help you align your sustainability focus to build strategic differentiation.